Dr. Chengbo Ai is an Assistant Professor at the Department of Civil and Environmental Engineering at the University of Massachusetts at Amherst. He received his Ph.D. from Georgia Tech in Transportation Systems Engineering and his BS from Peking University in Electrical and Computing Engineering. 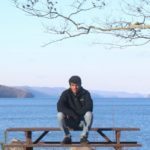 His interdisciplinary research focuses on developing computational models, automated algorithms and hardware systems as they are applied in the fields of transportation asset management, geometry design, and roadway safety, pavement preservation and maintenance, and many other critical transportation applications. He makes continuous effort towards establishing a comprehensive, spatially-enabled transportation infrastructure and asset data platform through employing the emerging sensing technologies (such as light detection and ranging (LiDAR), computer vision, continuous scanning laser), and developing computational data analysis techniques (such as image processing algorithm, geographic information system (GIS) spatial analysis). 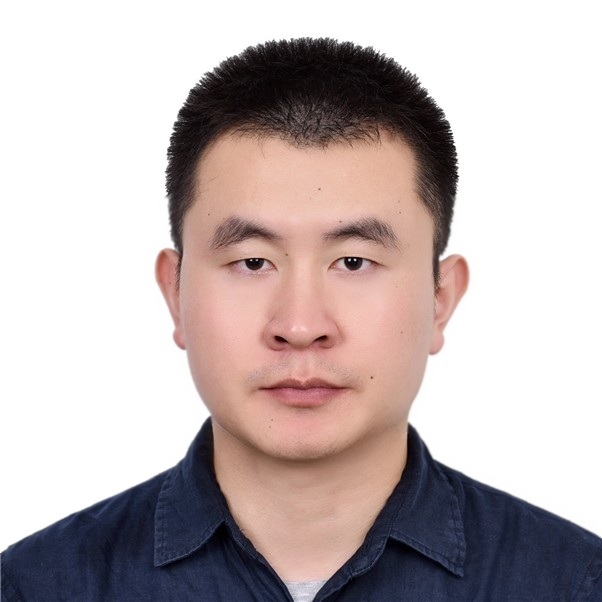 Qing received his Master degree from Sun Yat-sen University in Intelligent Transportation Systems Engineering in June 2018 and joined Ai’s Group in 2018 Fall to pursue his Ph.D. in Transportation Engineering. Before attending Sun Yat-sen University, he held a Bachelor degree from Northwest A&F University in Civil Engineering. His research interests include traffic noise analysis in the built environment and artificial intelligence in transportation asset management. 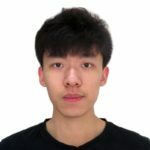 Yuhao received his Bachelor degree from Beijing Information Science and Technology University in Electrical Engineering and Automation in June 2018 and joined Ai’s Group in 2018 Fall to pursue his Master in Transportation Engineering. His research interest is automatic rail track condition evaluation and defect identification. 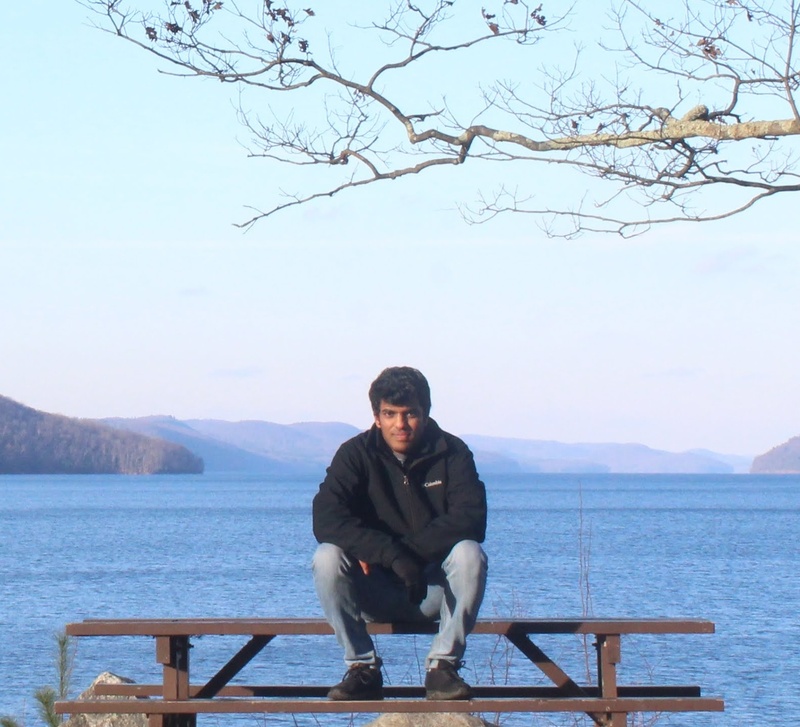 Yash received his Bachelor degree from Electronics and Telecommunication Engineering at Pune Institute of Computer Technology and is pursuing his Master in Electrical and Computer Engineering. 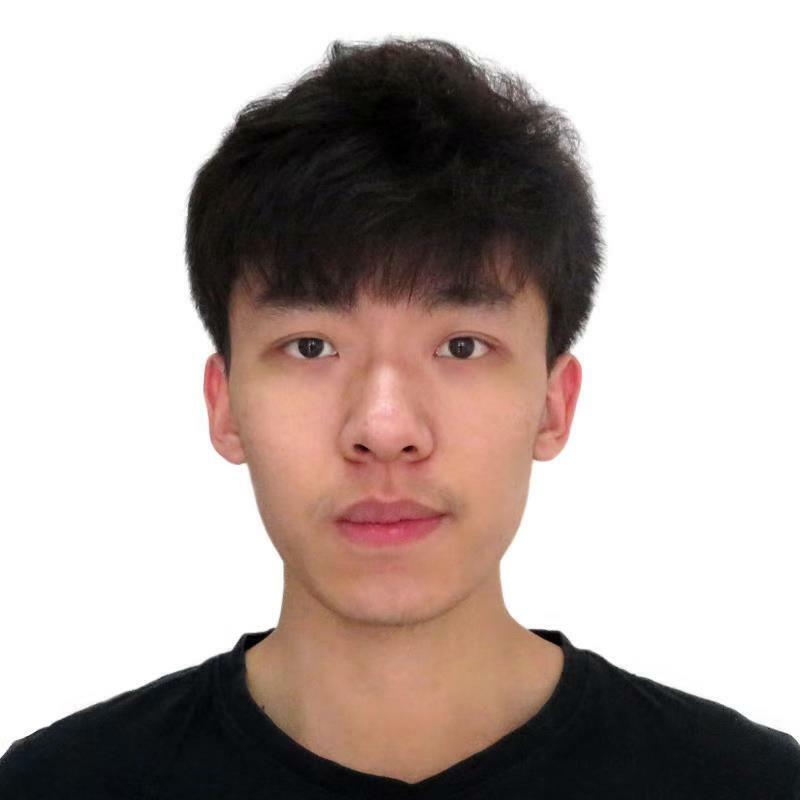 He will be joining Ai’s Group in 2019 Spring working on deep learning in LiDAR point cloud and roadway infrastructure. His research interests include large-scale data-driven AI in robotics, autonomous vehicles, and medical diagnosis.